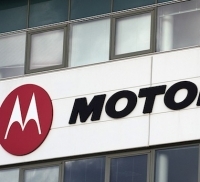 The assets in question are the large number of patents that were held by Motorola. These were the reason that Google bought them in the first place. Google never wanted to be a hand set maker, they just needed to shore up their position for the time when Apple and others came calling. The actual manufacturing and brand name were nothing to Google and can be safely sold off to the person they like best. To make the deal even sweeter Lenovo is going to license the patents that they need from Google which provides Google with a fairly nice revenue stream. This is not a bad deal for either company when you think about it. Google gets a nice stash of patents to protect themselves with (including some pending applications and invention ideas) and Lenovo gets a handset business ready made in the US. So far Lenovo has done a pretty good job of taking other people’s business units and turning them into something. When Lenovo bought the PC and Laptop business from IBM many thought it would be the end of the “Think” computers. However, Lenovo has been able to turn that line into a very solid product line up that has turned the heads of consumers and businesses. Based on this track record we expect Lenovo to dive in with both feet and start working to turn things around. 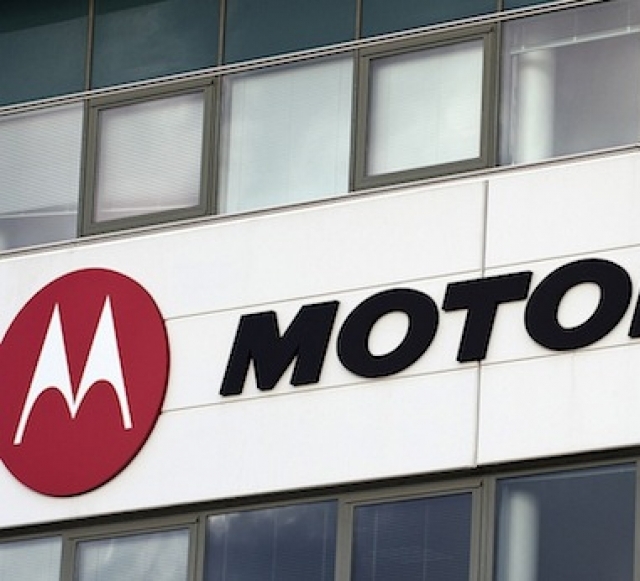 In the span of two years Lenovo should be able to turn the Motorola purchase around and begin work on their goal to outpace both Samsung and Apple in the mobile market. Considering they just bought IBM’s server business Lenovo could be shaping up into a very flexible company in the next couple of years.